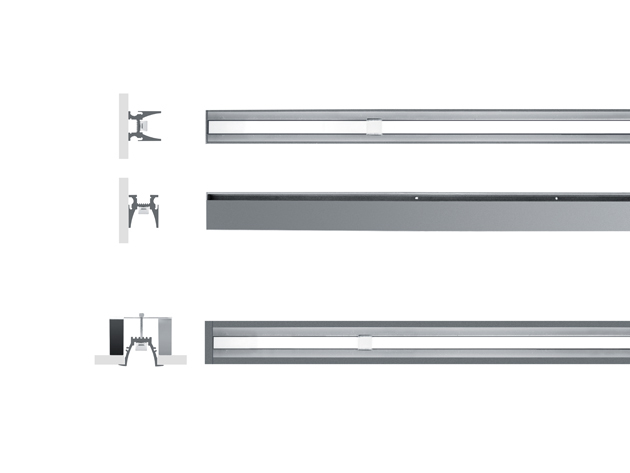 Continuous rod comfort has been designed for the illumination of facades, walls, cornices and way finding. The main feature of this luminaire is its high visual comfort. 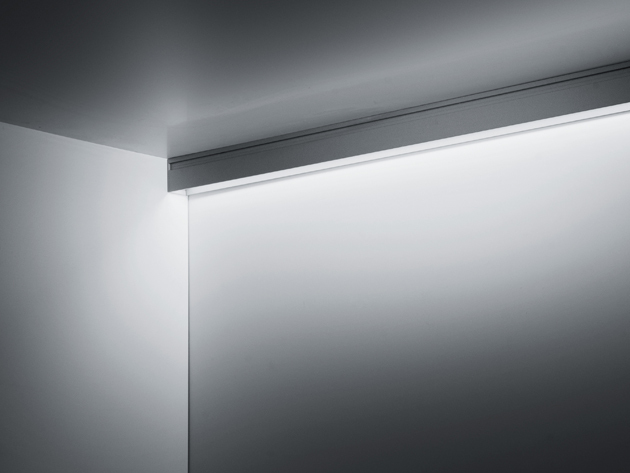 The special aluminium profile and the recessed positioning of the light source allow the reduction of glare to a minimum. The recessed version of Continuous rod comfort may be installed in plasterboard ceilings and walls (fixing with clips) or full masonry with the specific recessed housing. The light intensity can be modulated with 24V remote dimmable power supplies.